Ans. Both rods and cones contain light sensitive pigments known as rhodopsins. Each rhodopsin molecule consists of a large protein, opsin, which behaves as an enzyme, and a small carotenoid molecule, retinal, a derivative of vitamin A. When a quantum of light strikes the photo pigment and is absorbed by the rhodopsin molecule, retinal is isomerized, changing the shape of the molecule. This molecular change triggers the enzymatic activity of opsin, which sets in motion a biochemical sequence of several steps. 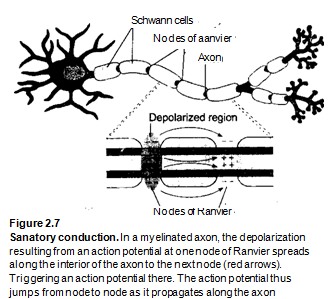 This complex sequence behaves as an excitatory cascade that vastly amplifies the energy of a single photon to generate a nerve impulse in the rod or cone. What do you mean by accommodation? Ans. Vertebrates can adjust their vision for light coming from either close-up or distant objects. This process of focusing light rays precisely on the retina is called accommodation. Vertebrates rely on the coordinated stretching and relaxation of the eye muscles and fibres (the ciliary body and suspensory ligaments) that attach to the lens for accommodation. Briefly compare eyes in different vertebrates. Ans. The eyes of fishes are similar in most aspects of structure and function to those in other iiertebrates. However, fish eyes, are lidless, and the lens is rounded and close to the cornea. Focusing requires moving the lens forward or backward. Vision is one of the most important senses in amphibians because they are primarily sight feeders. A number of adaptations allow the eyes of amphibians to function in terrestrial environments. For example, the eyes of some amphibians (e.g., anurans, salamanders) are close together on the front of the head and provide the binocular vision and well-developed depth perception necessary for capturing prey. Other amphibians with smaller and more lateral eyes (e.g., some salamanders) lack binocular vision. However, their more laterally placed eyes permit these animals to see well off to their sides. The transparent nictitating membrane (an “inner eyelid”) is movable and cleans and protects the eye. In reptiles the eye is similar in structure to that of amphibia. For details see question 32 also. Vision is an important sense for most birds. 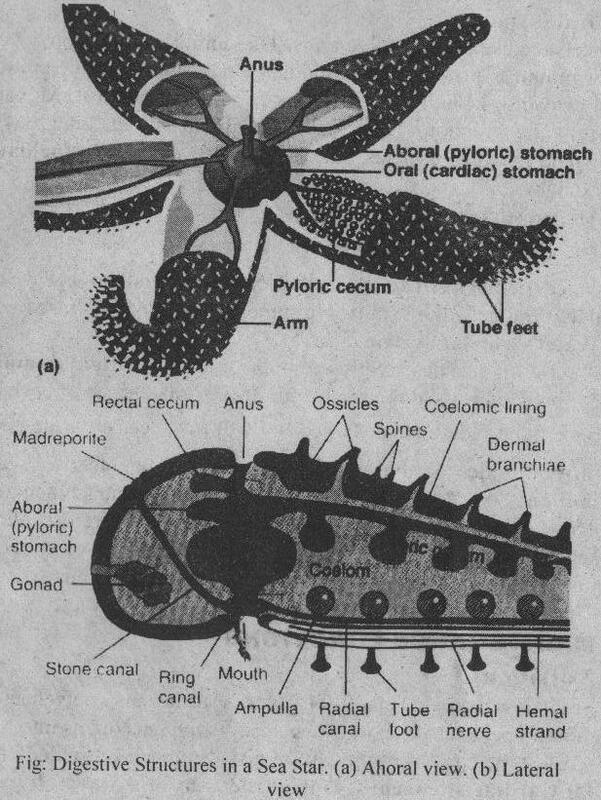 The structure of the bird’s eye is similar to that of other vertebrates (see figure 2.27). Birds have a unique, double-focusing mechanism. Pad-like structures called pectin control the curvature of the lens, and ciliary muscles change the curvature of the cornea. Double, nearly instantaneous focusing allows an osprey, or other bird of prey, to focus on a fish throughout a brief, but breathtakingly fast, descent. Like reptiles, birds have a nictitating membrane that is drawn over the eyeball surface to cleanse and protect it. In all vertebrates, the retina is well developed. Its basement layer is composed of pigmented epithelium that covers the choroid layer. Nervous tissue that contains photoreceptors lies on this basement layer. The photoreceptors are called rod and cone cells because of their shape. Rods are sensitive to dim light, whereas cones respond to high-intensity light and are involved in colour perception. Home » Zoology » What is rhodopsin, and how does it functions?